Finding growing Houston startups is as easy as following the money, and a few local companies are starting 2019 strong with a recent round of funding closed. InnovationMap has rounded up a few recent raises to highlight heading into the new year. Apartment Butler closed a $2 million seed funding round in October that was led by Houston-based Mercury Fund. The Houston startup partners with apartment communities to streamline services — like cleaning or dog walking — for residents. Founder Ben Johnson recently spoke with InnovationMap about his career and the company. He says the company plans to launch in Austin this month and another market in March. Apartment Butler will also expand to microservices — smaller services that have only been available to the rich before. The funding reportedly is being used to expand the company's footprint as well as make competitive hires. Data Gumbo, a Houston company that provides blockchain technology as a service, overachieved when it closed its seed round in August 2018. The company closed with $1.35 million, which is $300,000 more than the goal. 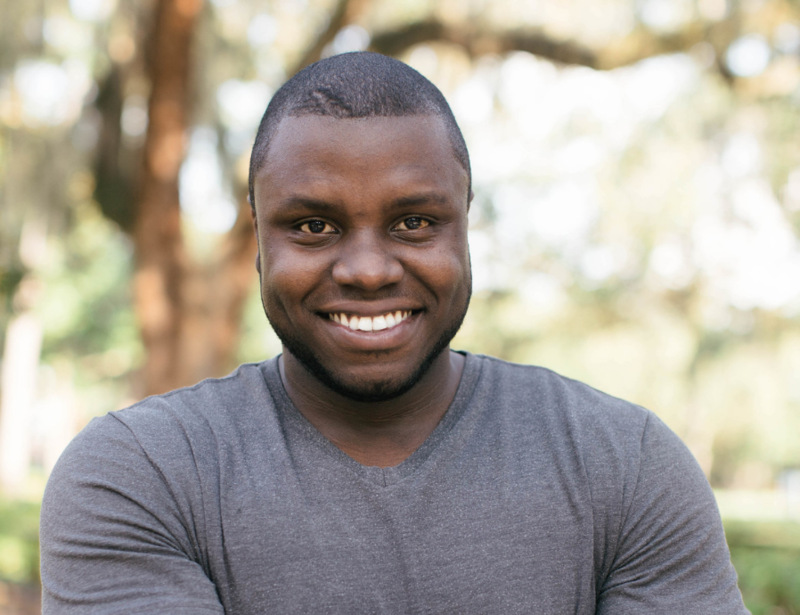 Led by CEO Andrew Bruce, Data Gumbo has a viable product and is producing revenue, according to a release. The company launched a full implementation of its technology on a Diamond Offshore rig this fall, which made it the first commercial installation of industrial blockchain technology. Among the investors was Houston-based Carnrite Ventures and Silicon Valley's Plug and Play, the release notes. While based in Canada, Validere is using its recent raise to expand into the Houston market. The seed round closed in October with $7 million raised. The company's co-founder, Nouman Ahmad, told InnovationMap in a recent article that they are focusing on expanding the Houston office and are actively hiring. Recent graduate of the Texas Medical Center's TMCx medical devices program, Intelligent Implants created a technology that stimulates bone growth following corrective back surgery. The Houston startup closed a funding round in October with two investors, according to Crunchbase. The total raise was reported as a $1 million Mezzanine round on AngelMD. Saranas Inc., a Houston-based medical device company, is currently in its clinical trials thanks to a $2.8 million Series C fund that closed in May 2018. The trials are focused on the company's key device, called the Early Bird Bleed Monitoring System, which is designed to detect and track bleeding complications related to endovascular procedures. These medical procedures treat problems, such as aneurysms, that affect blood vessels. In a story for InnovationMap, Zaffer Syed, president and CEO of Saranas, says the clinical trials are crucial for receiving approval from the U.S. Food and Drug Administration. That approval is expected this year. Venture adventures will be a regular roundup on InnovationMap. If your company is in the process of closing or recently closed on a round, please email Natalie Harms at natalie@innovationmap.com. Editor's note: It's been a truly exciting week for Houston innovation news — from a medical device company gaining FDA approval to a global accelerator program landing in Houston. Now, Houston innovators, investors, investors, and more are headed to SXSW to keep up the momentum. Welcome to a special edition of InnovationMap's weekly innovators to know series. 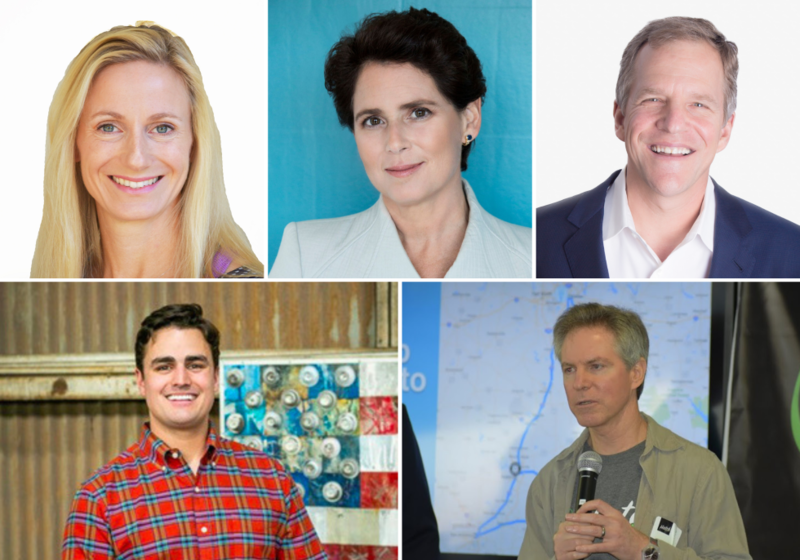 This week has more innovators featured than ever, and we're highlighting a particular group of people: The Houston founders headed for SXSW in Austin later this week. From startup founders, coworking space leaders, and pitch competition organizers, here's the Houston SXSW attendees you should know about. Continue reading. The Houston toad is a species that was discovered in Harris County in the 1950s. It has a very distinct, loud call that reverberates at quite a high pitch. 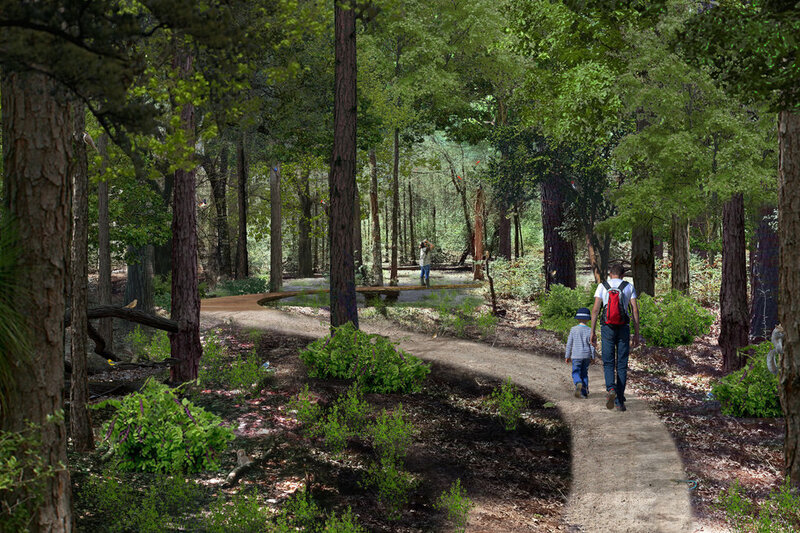 But the Houston toad's call hasn't been heard in the city of Houston for almost 50 years. The species is locally extinct and critically endangered elsewhere. In fact, it's the most endangered amphibian in North America, says Cassidy Brown Johnson, a Rice University lecturer and president of the Coastal Prairie Partnership. "When we think about extinction, we think of the dodo bird or the woolly mammoth," Johnson says. "But extinction is happening right underneath our noses." Continue reading. 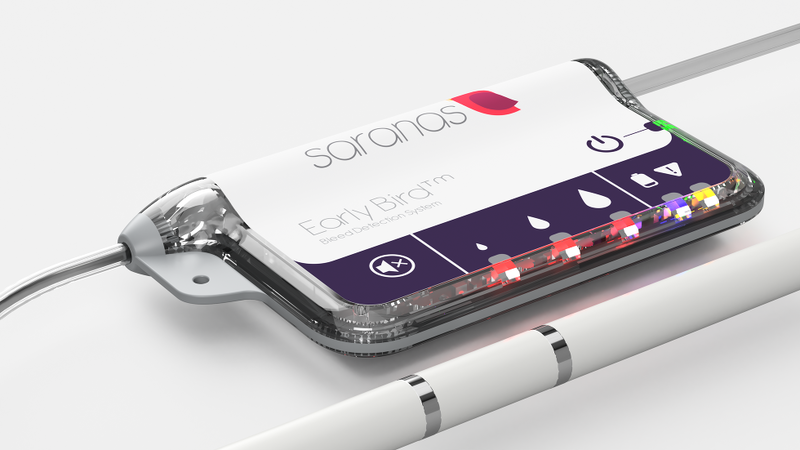 When it comes to early bleeding detection, Houston-based Saranas, which closed $2.8 million in funding last year, is ahead of the game with its Early Bird Bleed Monitoring System. The Food and Drug Administration has recognized the medical device company and granted it De Novo distinction. Continue reading. Silicon Valley-based Founder Institute has announced its second Texas program in Houston, which will operate out of Station Houston. 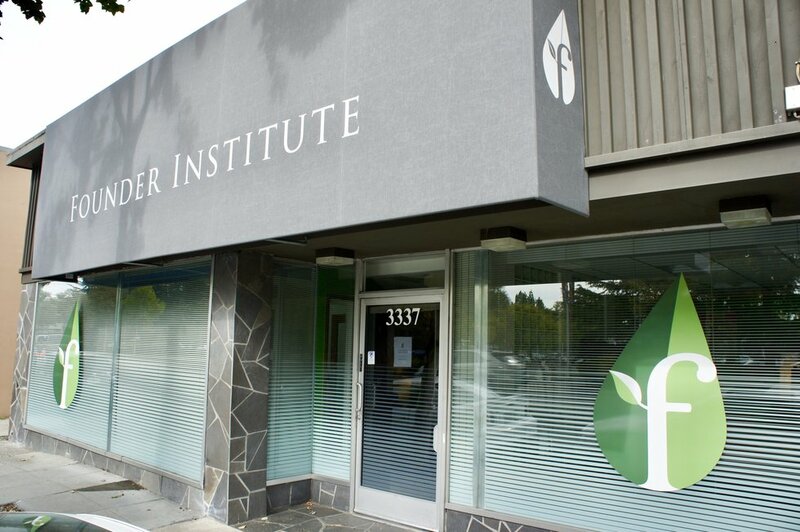 Founder Institute Houston applications for the inaugural cohort close May 19. The early stage accelerator focuses on advancing startup companies in the pre-funding phase. Continue reading. Say you're a young, working professional who wants to get involved in trading. Where do you start? If you get involved in options, which are contracts that give investors the ability to buy or sell a stock at a specific price on or before a specific date, you might go the traditional route and seek out a brokerage that focuses on options trading. There's a major catch, though: most brokerages tack on a fee of anywhere between $7 and $20 per trade, says Andre Norman, founder of Jellifin, an online options trading platform, is disrupting that norm. Continue reading.